Michigan Gov. Rick Snyder has signed a bill which Tesla Motors says will prohibit it from selling cars in the state that's home to the U.S. auto industry. Snyder says that Michigan law already prohibits Tesla or any other automaker from selling directly to consumers in the state, and that the bill's language only "clarifies the existing requirement in Michigan law." Tesla (TSLA) argues the new law would even prohibit the company from opening "galleries" that display but don't sell its cars. 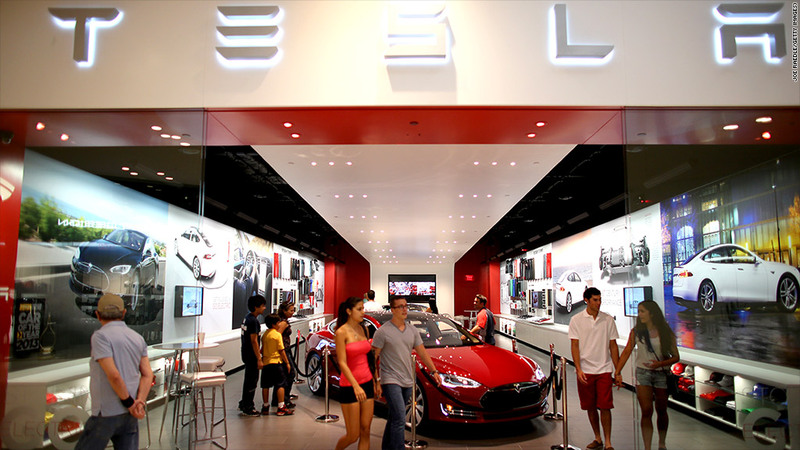 Consumers can look at Tesla cars and talk to Tesla employees at galleries in states such as Texas, Maryland and New Jersey, where law prohibits selling cars directly to consumers. 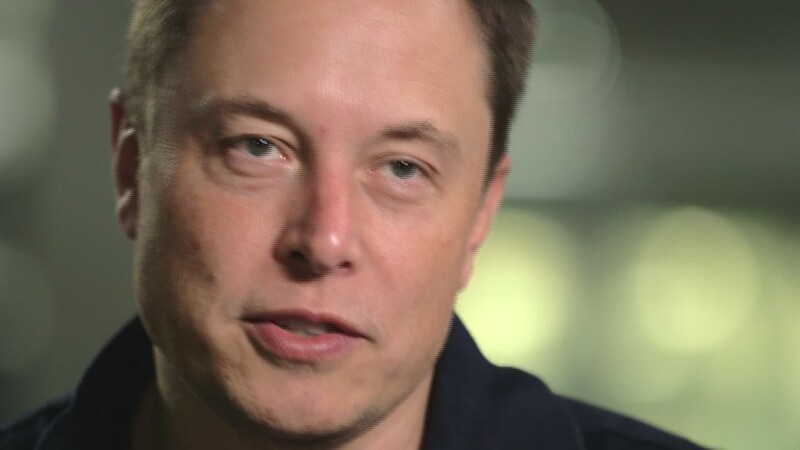 Buyers can then go online to purchase a Tesla themselves. 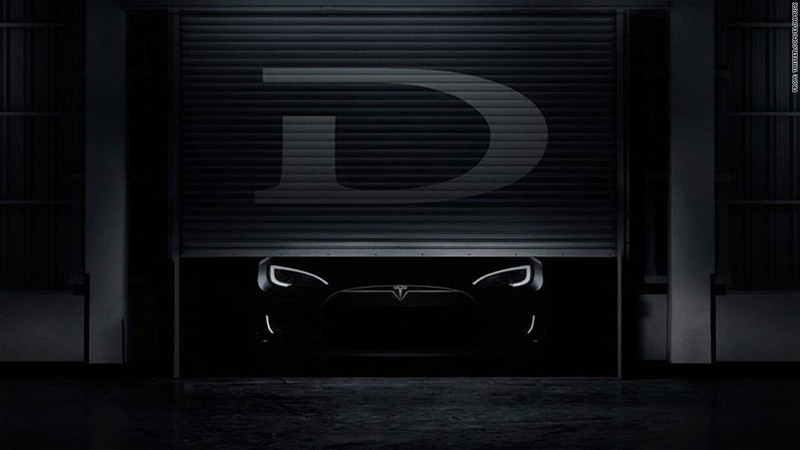 Michigan is the biggest state without a Tesla presence, but the company said it is interested in opening either a store or a gallery there and had started talks with the state about doing so. It said those plans are now blocked. "We could even be barred from telling people about our car," said Tesla. General Motors (GM) issued a statement earlier Tuesday urging Snyder to sign the bill. GM, Ford Motor (F) and Chysler Group (FCAU) have generally stayed quiet about Tesla's ongoing battles with dealer groups. Tesla and auto dealers have been waging a state-by-state battle over whether the upstart electric car maker should have to use the dealerships used by established automakers. Tesla said the only way it can convey the advantages of its cars is to sell through company-owned stores. But the National Automobile Dealers Association and various state dealership organizations argue that independently owned dealers provide a level of protection for consumers. The legislation was passed with no discussion in either house of the General Assembly and passed almost unanimously. Snyder said he would be open to other legislation that could allow automakers to sell directly to consumers and that lawmakers can and should debate such a change. "We should always be willing to re-examine our business practices with an eye toward improving the customer experience for our citizens and doing things in a more efficient and less costly fashion," he said.